Jazz and Creole Festival will Benefit Both the Private and Public Sector. 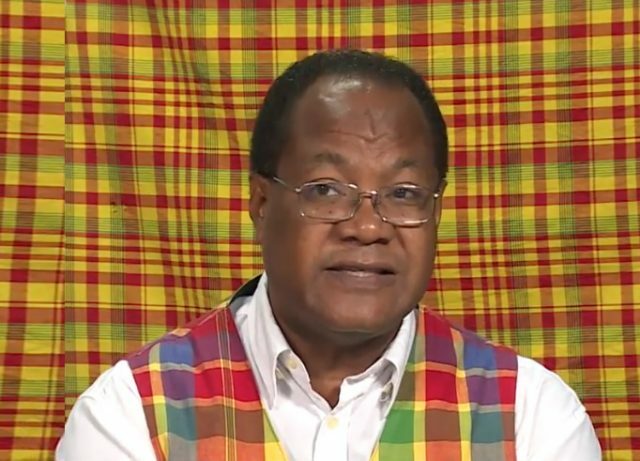 Chief Cultural Officer Raymond Lawrence says the 9th Annual Jazz and Creole Festival will benefit both the private and public sector. Lawrence was speaking at a press conference last week. The festival which is scheduled to take place at Fort Shirley is expected to bring in hundreds of visitors to the Portsmouth area.